From your first drive up to the summit of Fountainview Mansion, you are transported to another time and place, away from the hustle and bustle of everyday life. 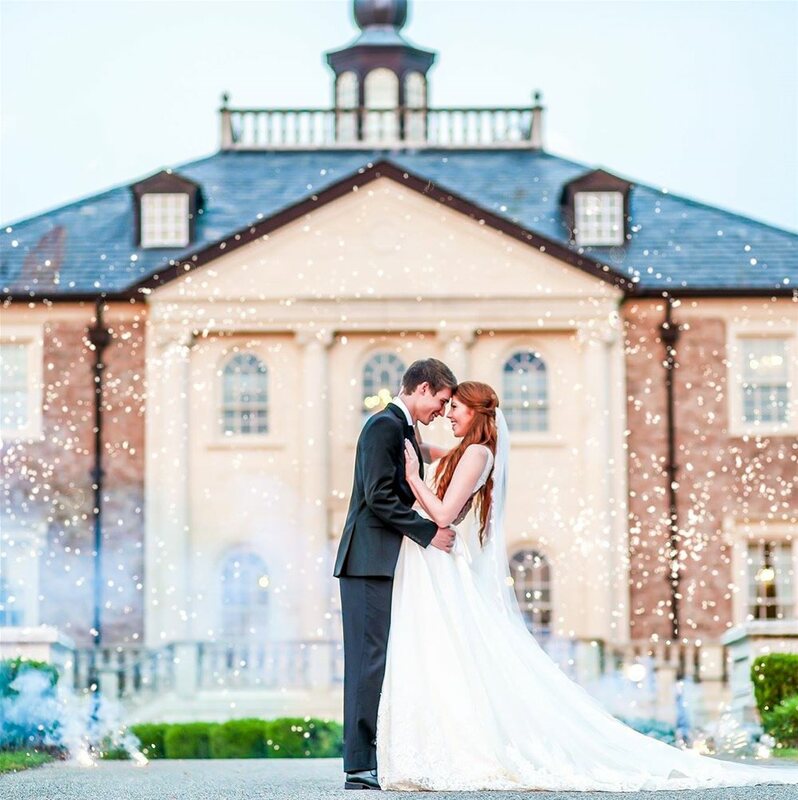 Fountainview Mansion is located on pristine grounds with panoramic views of the Alabama countryside. The Mansion is situated atop the summit of a hill on one of the highest vantage points in Auburn. Fountainview evokes old-world charm and elegance with all the comforts of home. Housing an extensive collection of antiques from all over the world, visitors experience the grace of living in an English country setting conveniently located within the city limits of Auburn, Alabama. 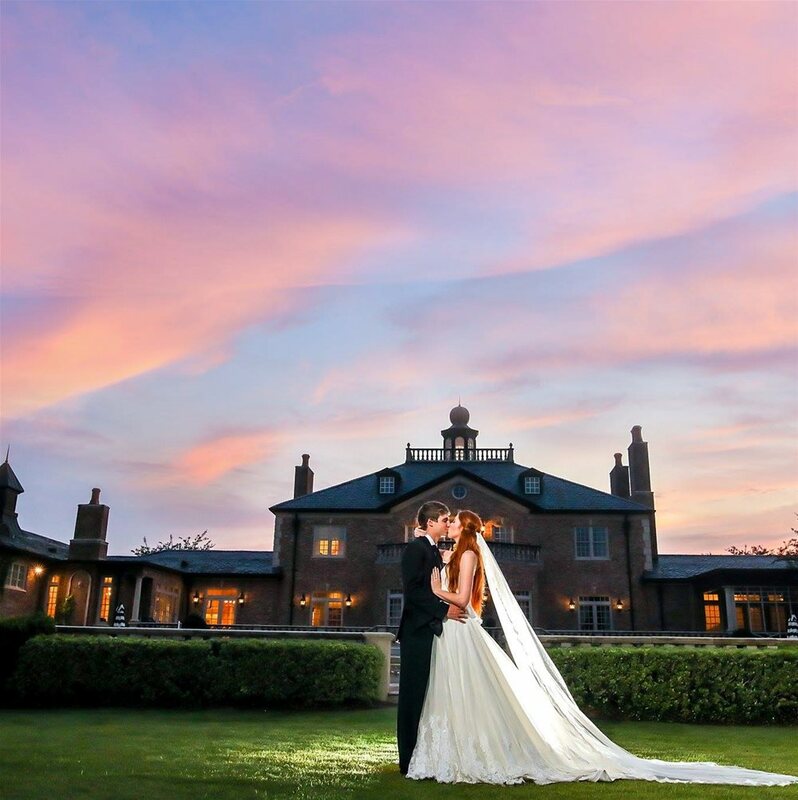 Fountainview Mansion offers un-paralleled guest accommodations, meeting space for corporate and university retreats, weddings, receptions, dinner events, birthday, graduation and anniversary parties, as well as lending itself as the background for photo shoots and cinematography. 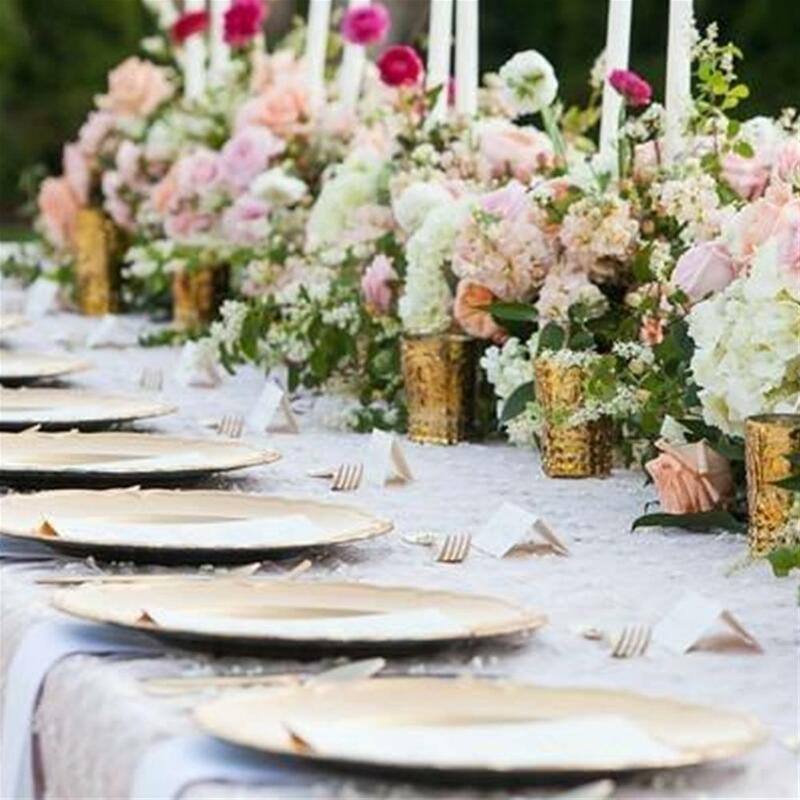 Create the wedding of your dreams and indulge yourself with the ultimate in luxurious surroundings and distinctive and elegant accommodations! 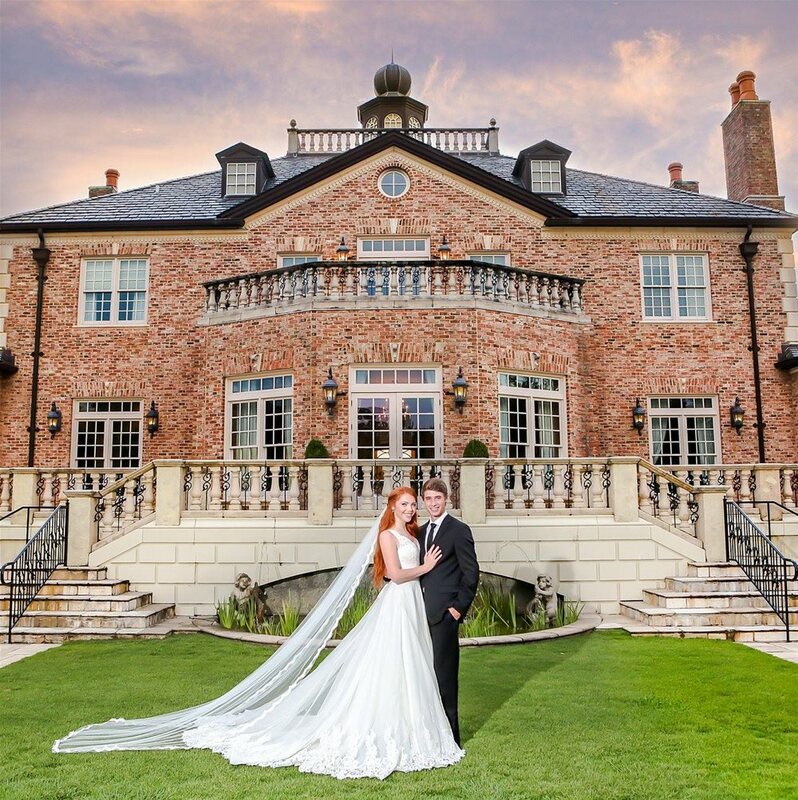 Come home to Fountainview Mansion and experience the grace and elegance that can be yours for your special day. 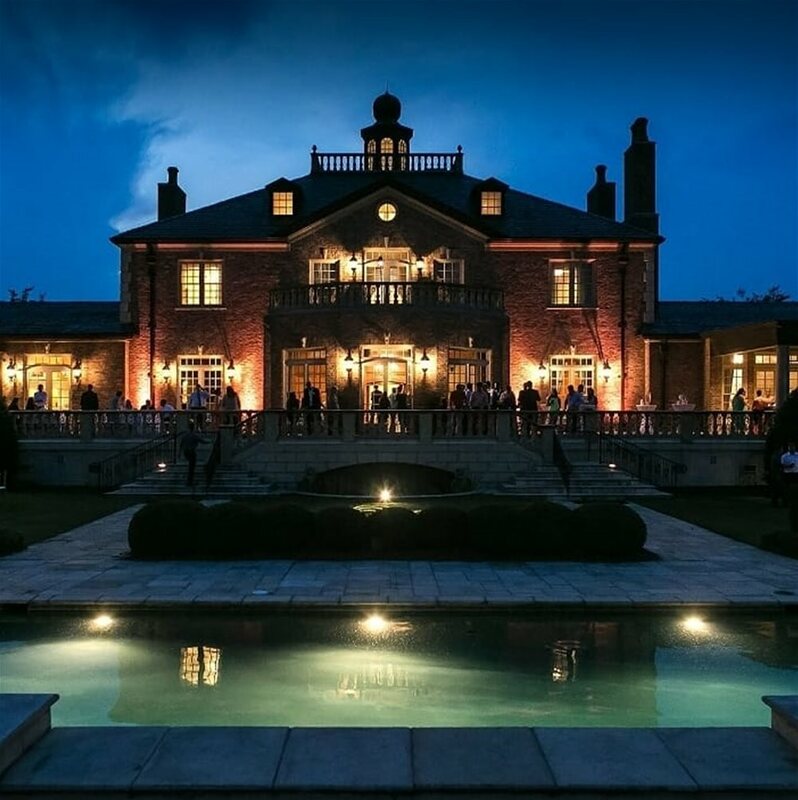 Few venues in the Southeast can compare with the flexibility and beauty of Fountainview Mansion. 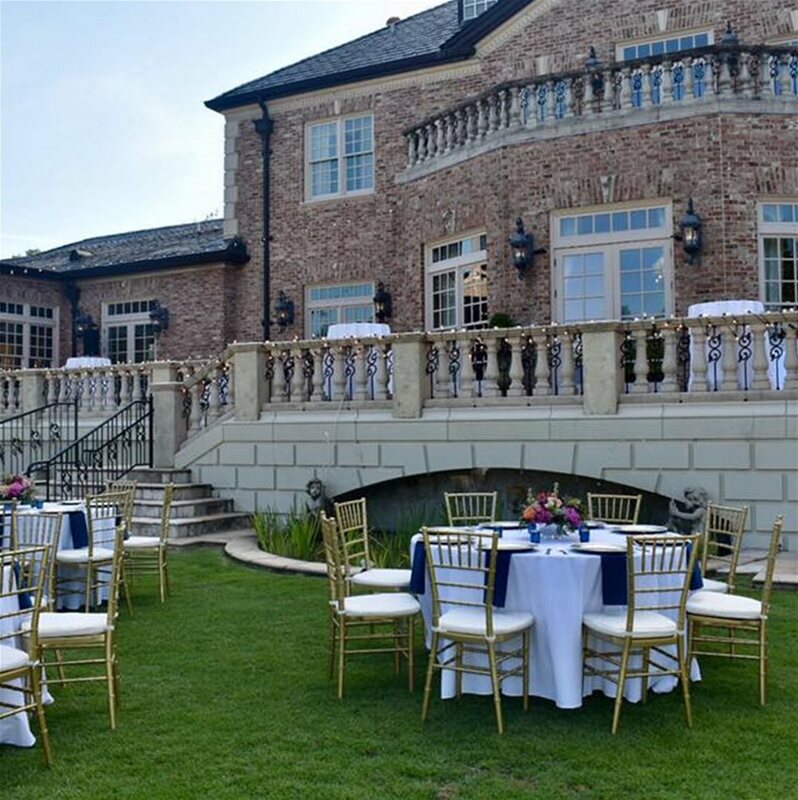 Whether your needs are for a wedding reception, rehearsal dinner, or a complete one-site wedding venue for any size, Fountainview is the perfect venue for your big day. Ask about our preferred vendor list to gain access to Alabama & Georgia's premiere wedding vendors. 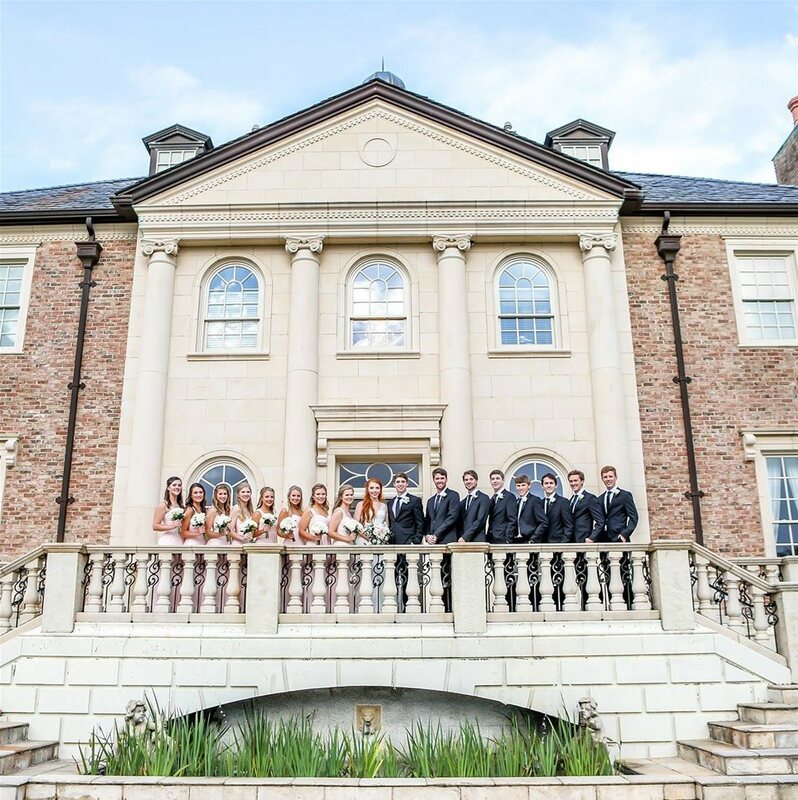 Fountainview Mansion is also the perfect setting for many types of events including anniversary or birthday parties, sorority formals, corporate and university events and small business meeting and luncheons. 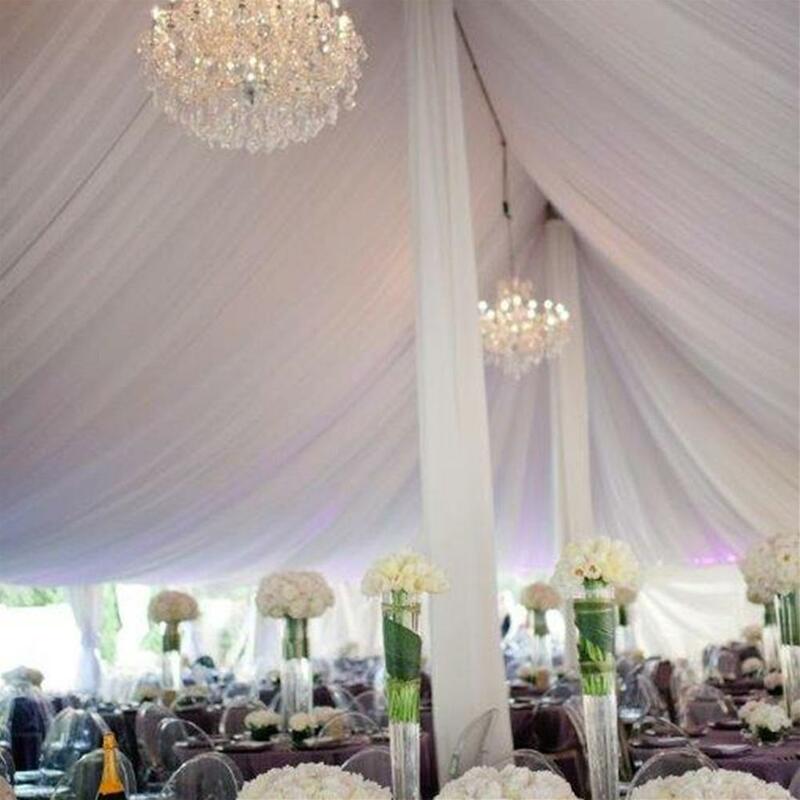 We look forward to helping you create a memorable and successful special event. We'll send you an event packet to help you navigate the event planning process, or we'll do everything for you.